You Can Help Change Amelia's Future. 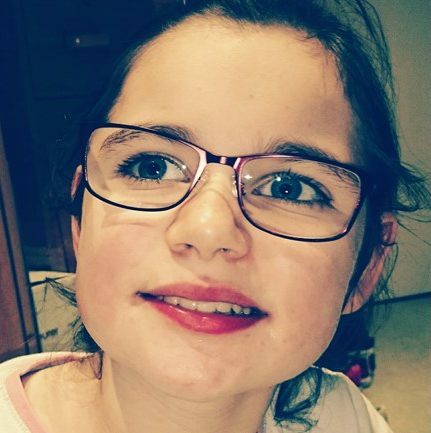 Amelia is 14 & has a very rare neurological condition which has led to epilepsy, movement and processing disorder. She is also physically disabled and non verbal. Amelia is unable to regulate her emotions and at times becomes extremely frustrated. She regularly uses the sensory room at the specialist school she attends, this not only relaxes her but allows her to take control of her environment eg. She presses a button and bubbles happen. We would love to be able to provide her with her own sensory space at home, to include a waterbed, bubble wall, projector and mirrors. The whole area would be fully padded for her safety. Please help us to provide Amelia with her safe happy space. Thank you.